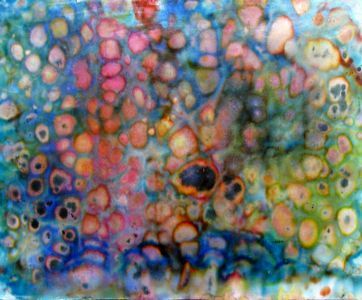 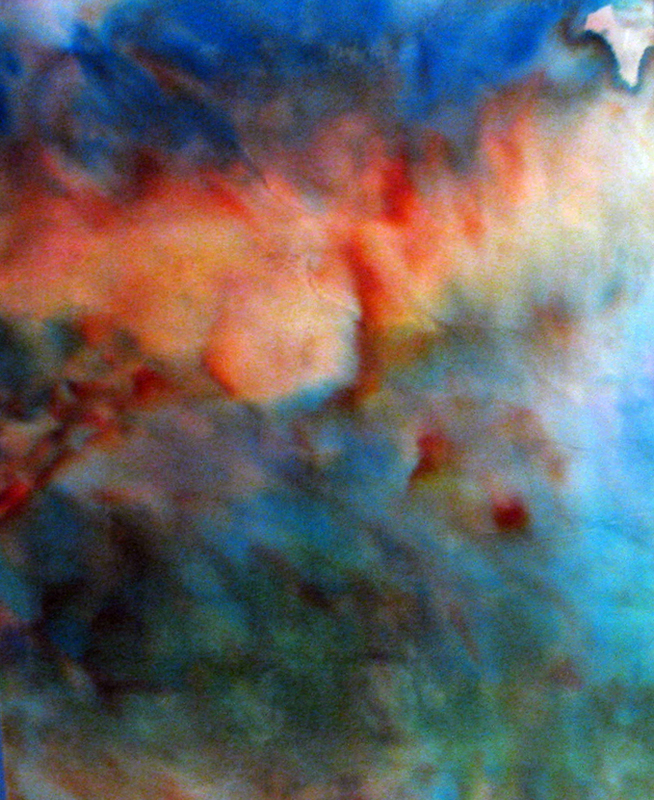 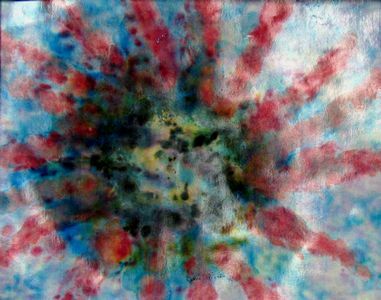 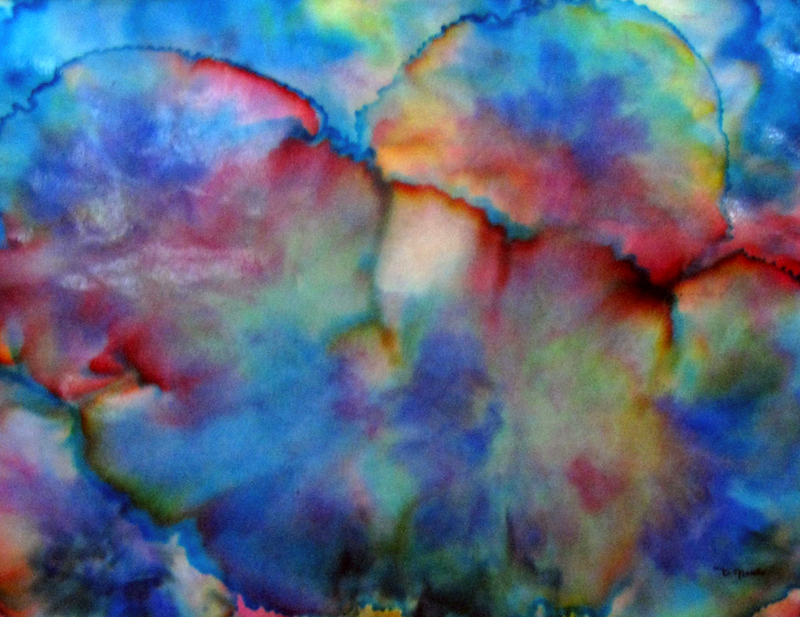 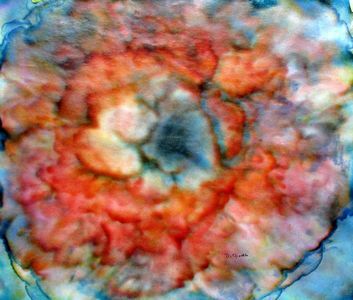 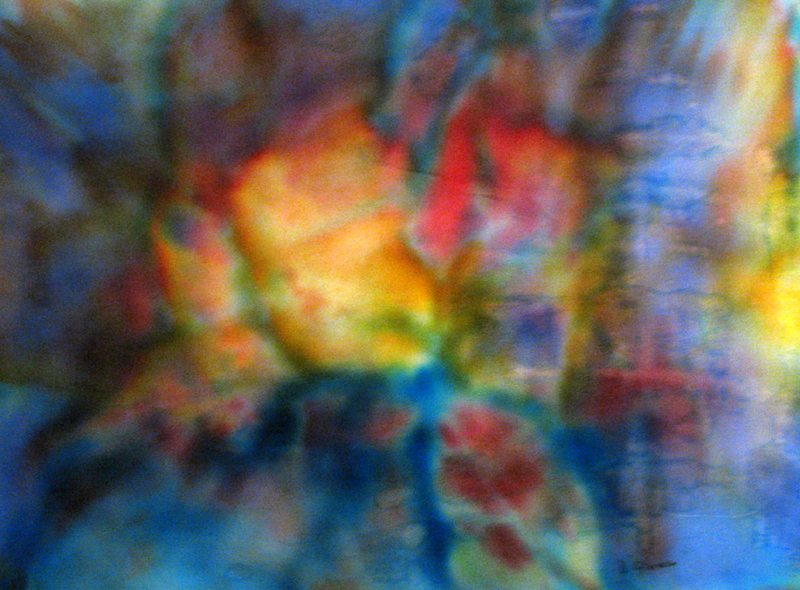 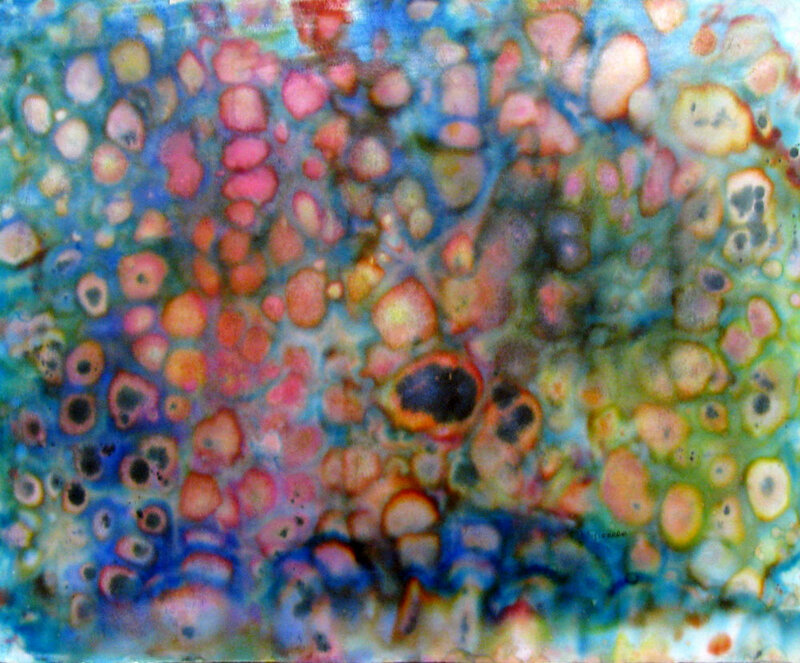 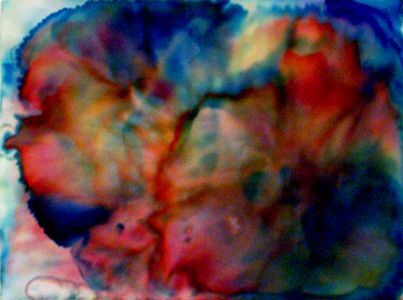 Challenging my recent creative expression with color and style, I am using watercolor paints and dyes infused into paper using a wet on wet technique. 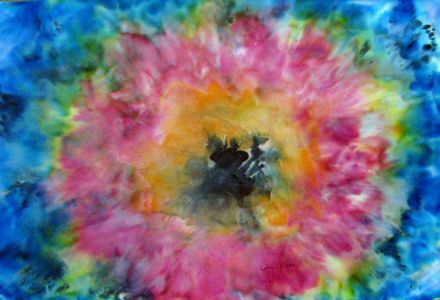 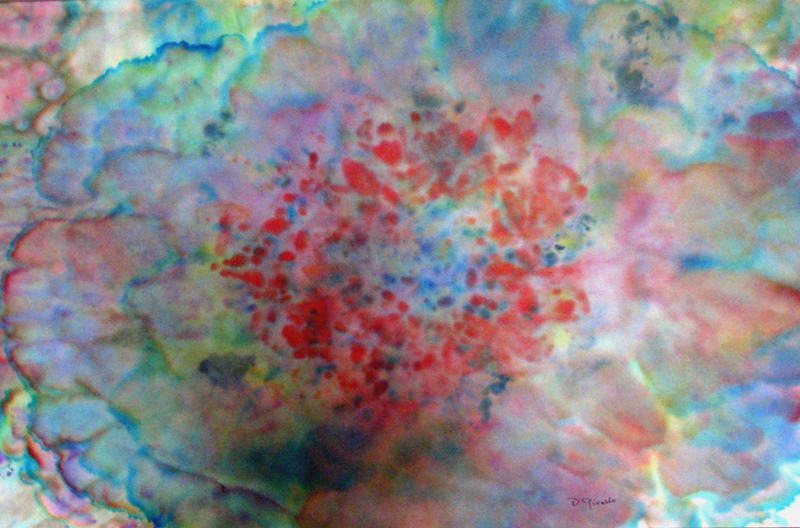 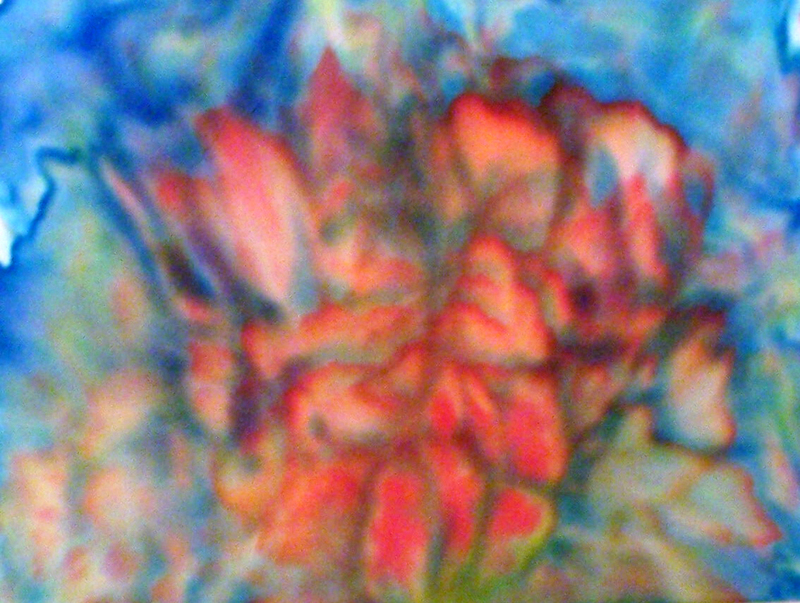 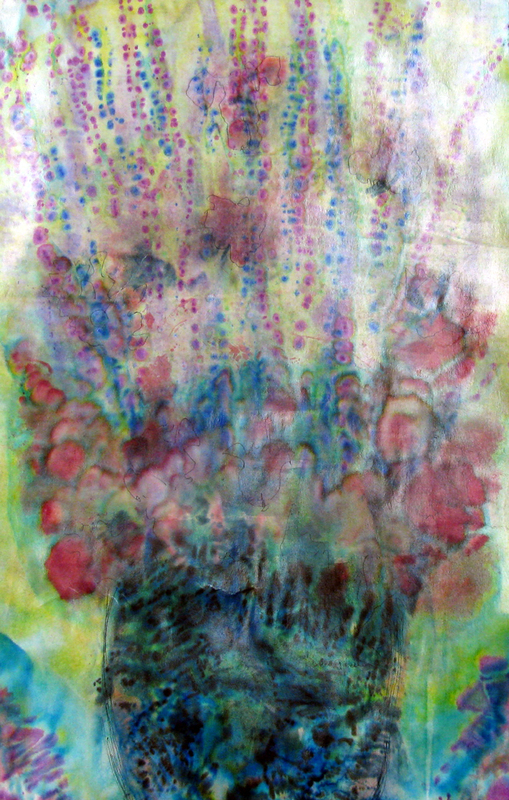 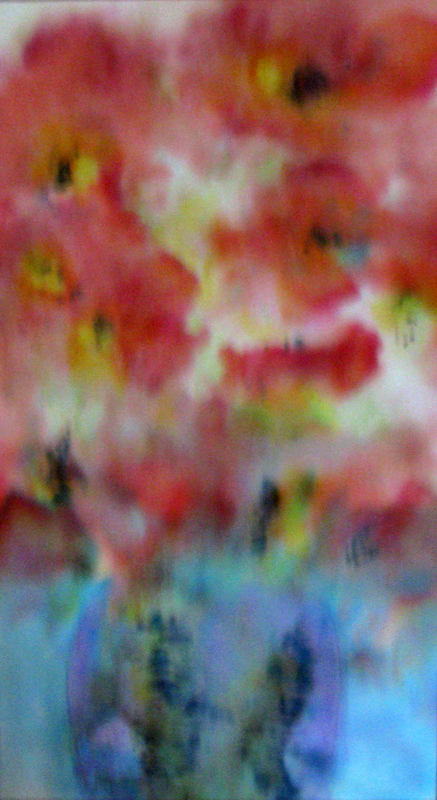 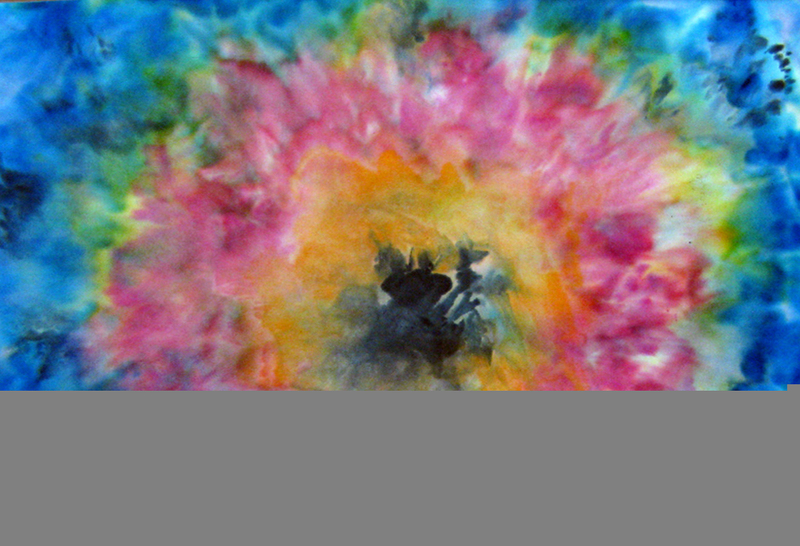 The explosion of colors inspired by flowers and flower gardens, envisioned in a dream state, are my inspiration. 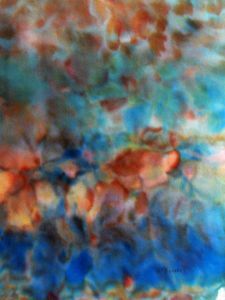 The compositions are primarily impressionistic or abstract and infused with patterns of light and shadow. 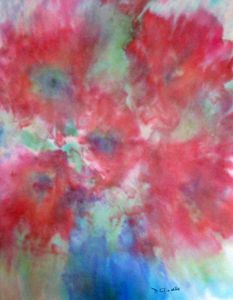 I try to capture the essence of a singular bloom or total floral groups in the current expressionistic and abstract watercolor renditions.